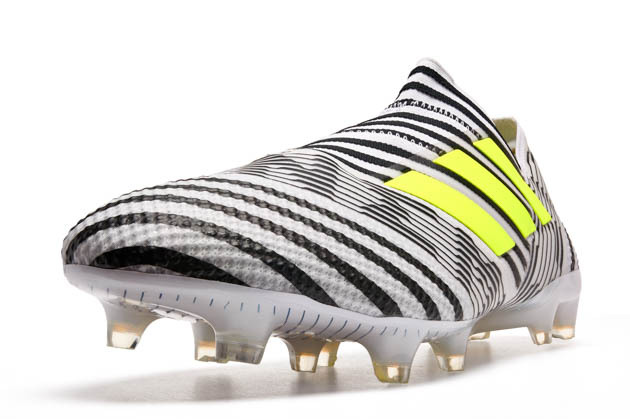 Adidas just keeps smashing out the releases this year with colorway updates for both the ACE 16 and X 15 silos. 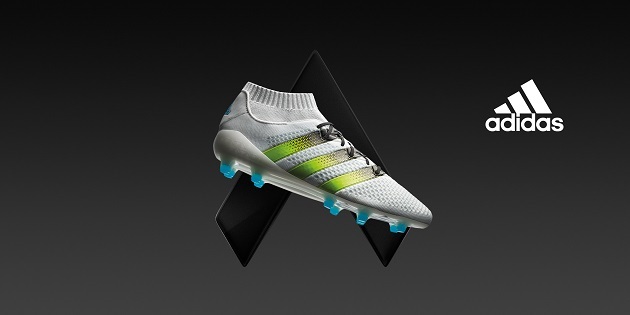 Both of these colorways will stand brightly out on the green grass of your local soccer field, but in different ways. The ACE receives a new Cool Running White/Semi Solar Slime/Shock Blue look after the sleek black of the last update. The X receives a “shocking” new Shock Pink/Solar Green/Core Black color update that would be perfect come October to support Breast Cancer Awareness Month. Both updates offer new intriguing options that will catch the eye of every single person who sees them, good or bad. The ACE has a sleek white upper that looks as clean as it gets. The three stripes branding has the fading design that has been seen on most of the ACE releases with the Solar Slime color fading into black on this particular pair. The adidas and ACE branding are in the Shock Blue color that gives a really nice accent to the white. The stud tips are also the same blue on a mainly white soleplate. 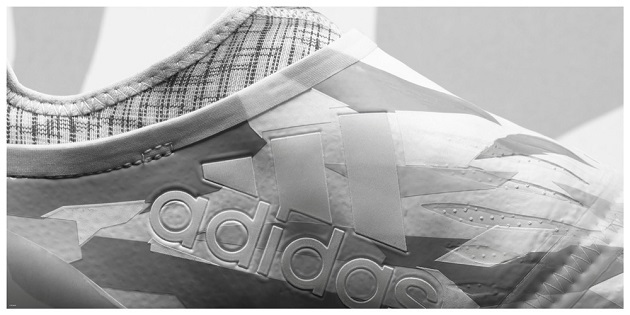 Overall, the ACE 16 looks stunning with the all-white base and bright accent colors. If you decide to cop a pair of these, good luck keeping them clean. 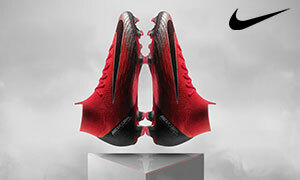 This will go down as one of the wilder colorways we have seen on any boot over the last few seasons. The mainly Shock Pink upper is extremely bright, to say the least. 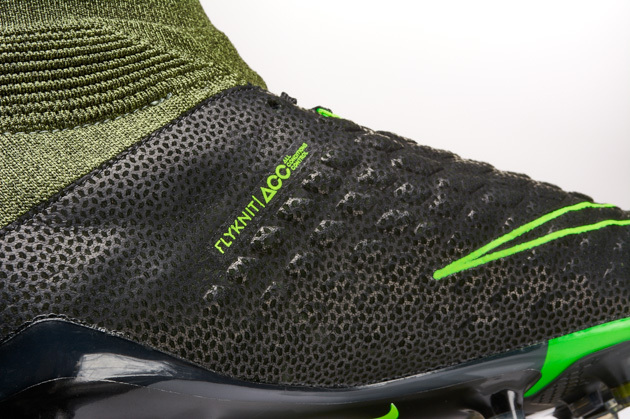 The laces and X-Cage are Solar Green, with the X-Cage turning to Core Black which is found on the X-Claw stud pattern and TechFit collar. 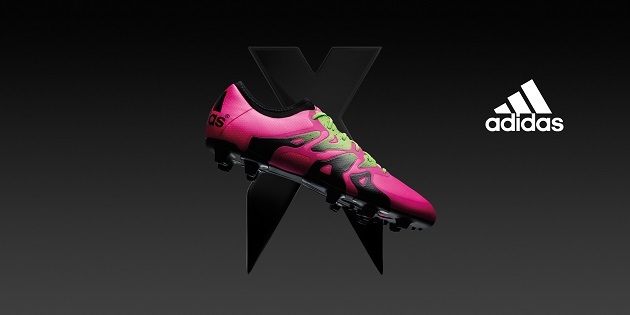 If you’re one who loves a bright pair of new boots, then this is without a doubt the colorway for you. The X 15 has never been shy of sporting some daring looks over its existence. It will be interesting to see how the professionals react to this one.